Welcome! 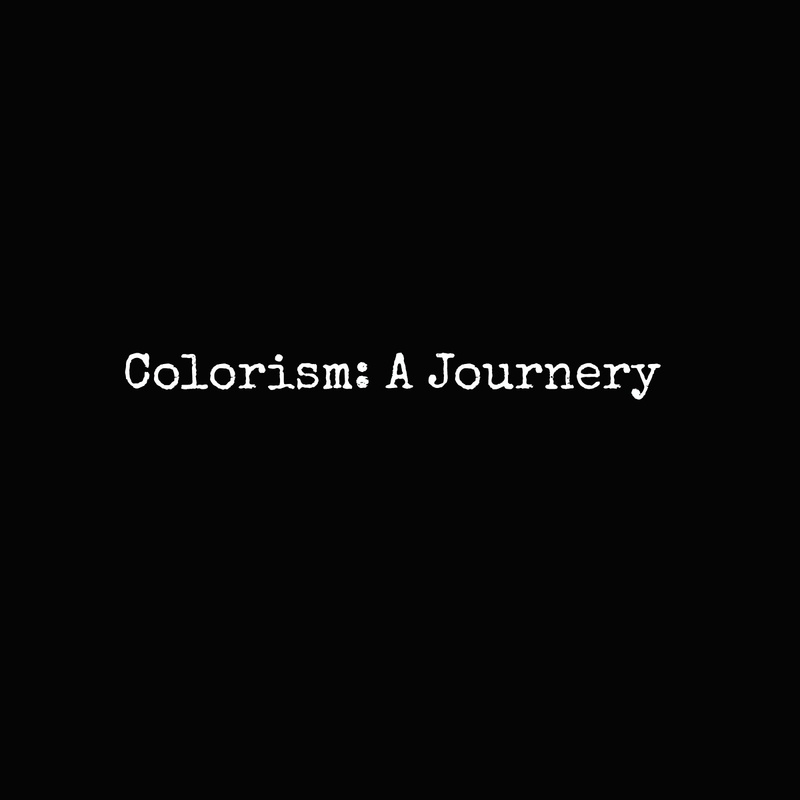 Today I wanted to talk about something a little more personal than my usual posts, it's called colorism. This topic has always been near to my heart as it's something I've experienced all my life. 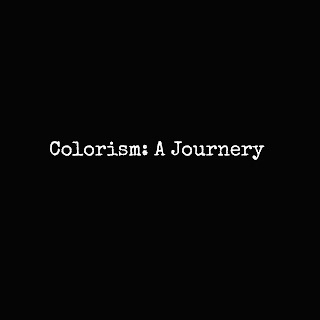 A lot of people I know don't actually believe colorism exists. Anyone who's grown up with darker skin has experienced first had the differences in how they're treated compared to their lighter counterparts. Growing up I've always had dark skin, for the first couple years of my life it didn't bother me. I was unaware it would ever be a problem, after all it was only my skin. I first noticed the difference in how I was treated in elementary school. I can remember it distinctly. It was during recess. All of my girl friends were choosing "boy friends" so that we could play house. When it was mine turn to pick the boy I choose had the most disgusted look on his face. When asked what was wrong he "why do I have to get the blacky". At first, I didn't understand he was African American too why would he call me blacky. Then his friends joined in and started calling me burnt, the darkness, a shadow, and other horrible names. I was hurt. All I wanted to do was play house with my friends but the next thing I knew I was being teased relentlessly. That night I went home crying and my mother told me that I was beautiful; that my skin was rich with my heritage, and that I should be proud of the skin on my body because the sun loved it so. Though I knew my mother was correct it never made hearing the teasing any less painful. So, in middle school I tried to lighten my skin socially. I stayed away from anything that could be seen as "ghetto" or stereotypical. I never showed my anger (so I could never be considered the "angry black lady"), avoided aav (African American vernacular) like it was the plague, I stayed quiet, straightened my hair almost every week, and stayed out of the sun. Staying indoors during the summer is something I most regret now. 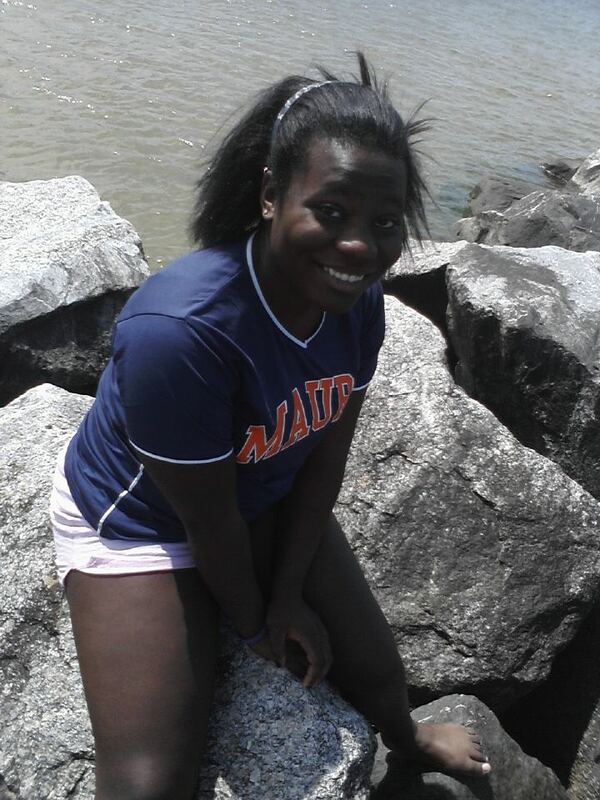 At the time it was to prevent me from getting any darker, but looking back I missed out on a lot of fun. I envied and resented people with lighter skin tones, they didn't worry about going out in the sun, they were always portrayed as beautiful, clean, respected, and in a lot of situations given opportunities that were closed for me. My skin seemed to work against me in most parts of my life. In school teachers were always surprised by intelligence and the "properness" of my speech. This was most notable in my english and math classes. I always took advance classes where I was one of a few minorities. Socially other African Americans thought that I was " too dark to act so white" I was frequently called an Oreo and told that I "speak funny". Finally, embracing that I was dark, beautiful, and worthy was one of toughest, but most rewarding journeys. I owe it completely to my mother. Throughout my life my mother has always been there for me when ever I began feeling low. She constantly reminded me of how beautiful, strong, and powerful I am and encouraged me to love myself. She always encouraged me to go outside and take care of the skin I had saying "if our ancestors could only see you.." with all the love in her eyes. When I entered college I finally began hearing her. Everything she ever told me was true. Yes, I am dark, but that doesn't make me any less beautiful. I am strong and kissed by the sun.